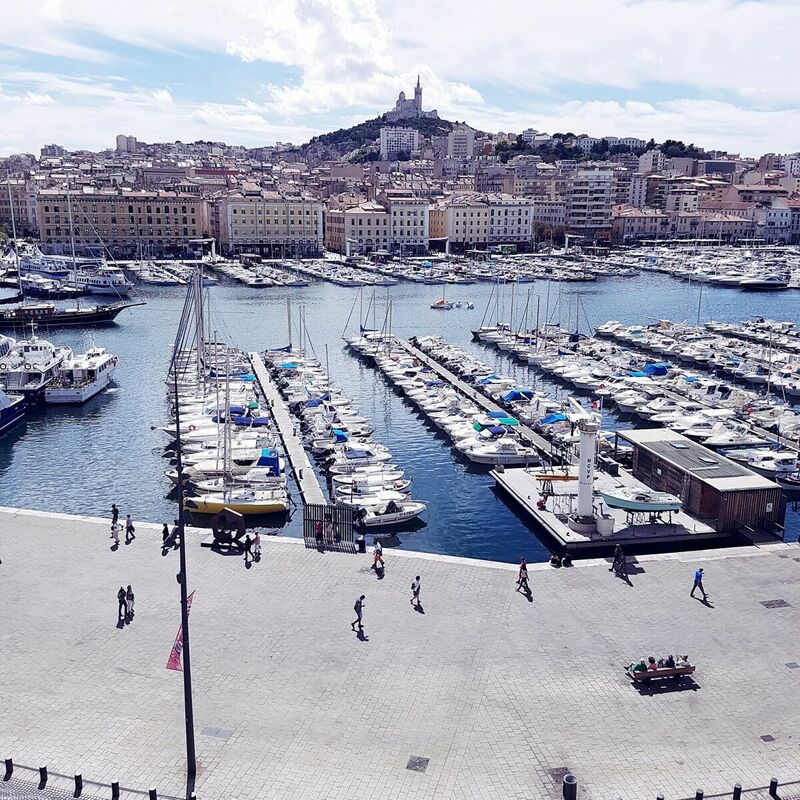 Marseille in France is an overwhelming city of inspiration. So many things to discover. It is vibrant, full of energy and you can enjoy a lot of exciting monuments and stunning places. 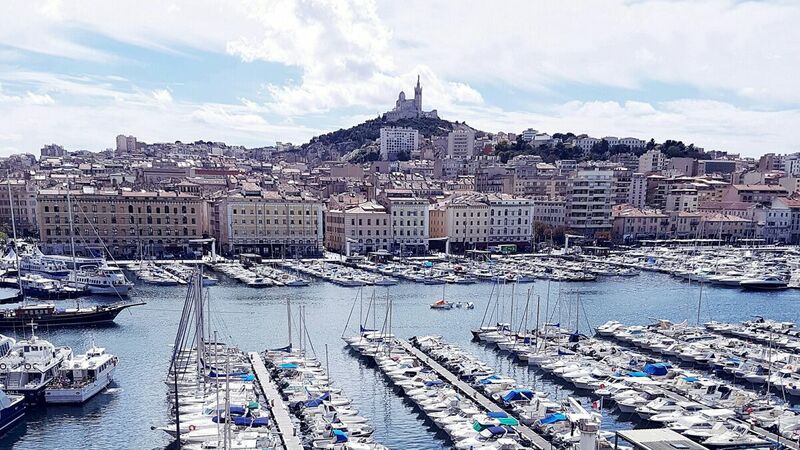 Since 2013 Marseille becoming “European Culture Capital in 2013” a lot has changed, cool new districts with countless new buildings and places for pleasure, entertainment, and business. In planning your vacations you can leverage many sources of inspiration. One of the best source is Instagram the popular Social Media photo sharing platform. romdilon Romaric / Marseille ?? Hope you like the selection of Instagramers from Marseille. Any feedback or anybody to add let me know in the comments below. Many thanks! Great suggestions Greg. I hope to visit Marseille one day and it’s always good to get inspiration. Glad you liked our city ! ?